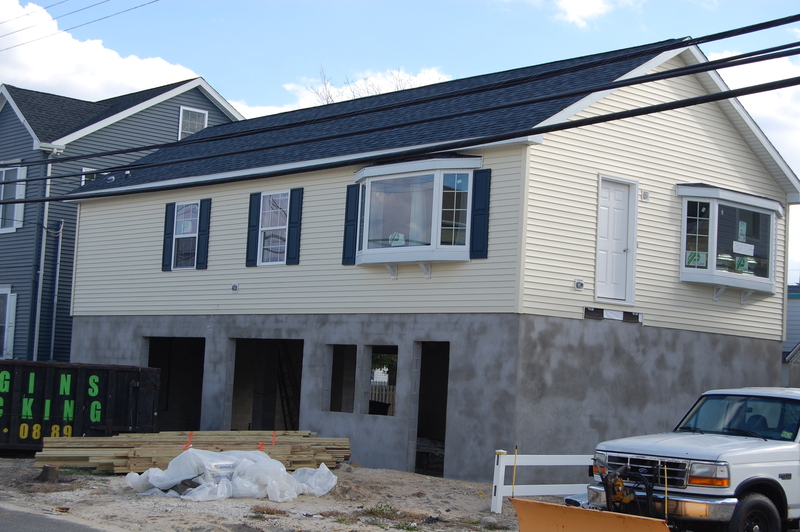 Seaside Park’s borough council last week took a step they say will make it easier for homeowners raising homes and rebuilding after Superstorm Sandy. The council passed an ordinance exempting platforms that contain electrical meters from setback regulations. Under current state flood codes, electrical meters must be raised and set on a landing platform for access. In some cases, residents were unable to place meters where they wanted because the few inches the platform extended into the setback violated the code. The ordinance was passed on final reading and adopted.